Take advantage of HUGE SAVINGS with our equipment package deals. 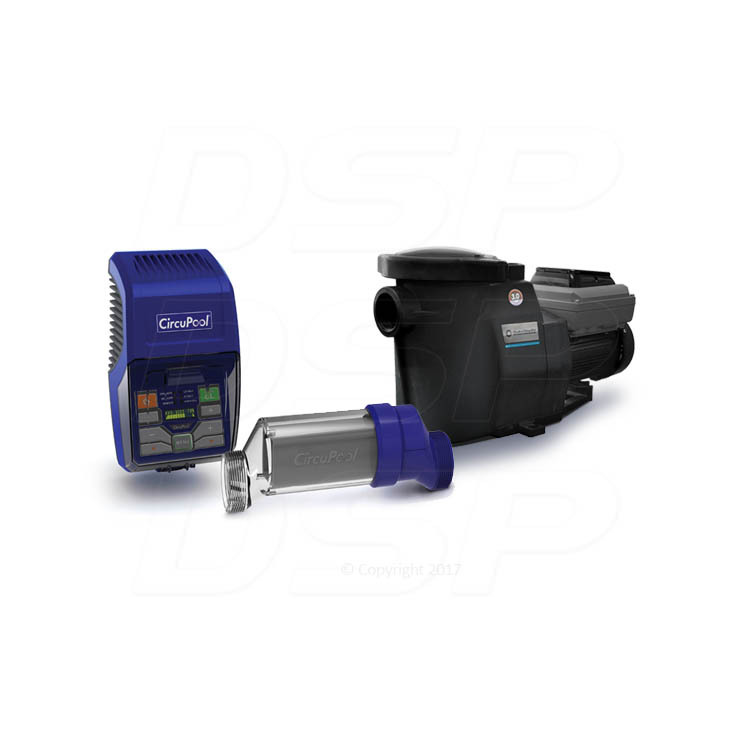 This package comes with the RJ-45 PLUS Saltwater Chlorinator and SmartFlo® ultra-efficient variable speed pump. 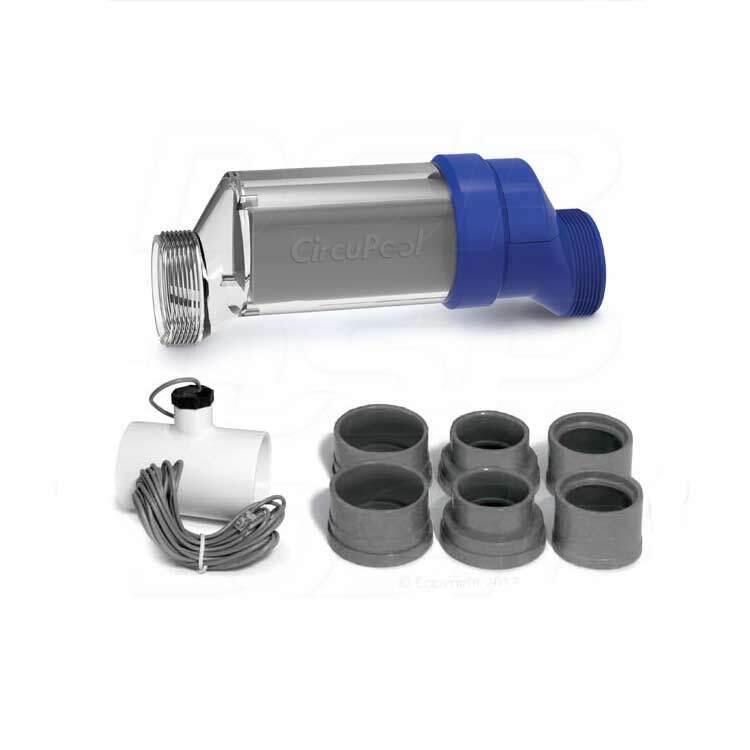 The CircuPool RJ-45 PLUS uses advanced electrolytic titanium cells to effortlessly and automatically maintain sparkling blue water for a luxurious swimming experience. The RJ features all digital controls, heavy-duty construction, and premium clear cell. The RJ-Series is backed with award-winning service and an industry-leading warranty. 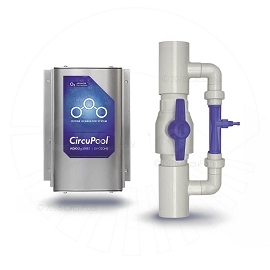 The CircuPool SmartFlo® variable-speed saltwater pool pump is a next-generation, ultra-efficient pump that can provide up to 90% energy savings over traditional swimming pool pumps! 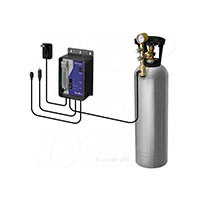 It features a super-duty Totally Enclosed Fan Cooled (TEFC) permanent-magnet motor and highly-engineered hydraulics, which deliver premium efficiency, long lifespan, and whisper-quiet operation. 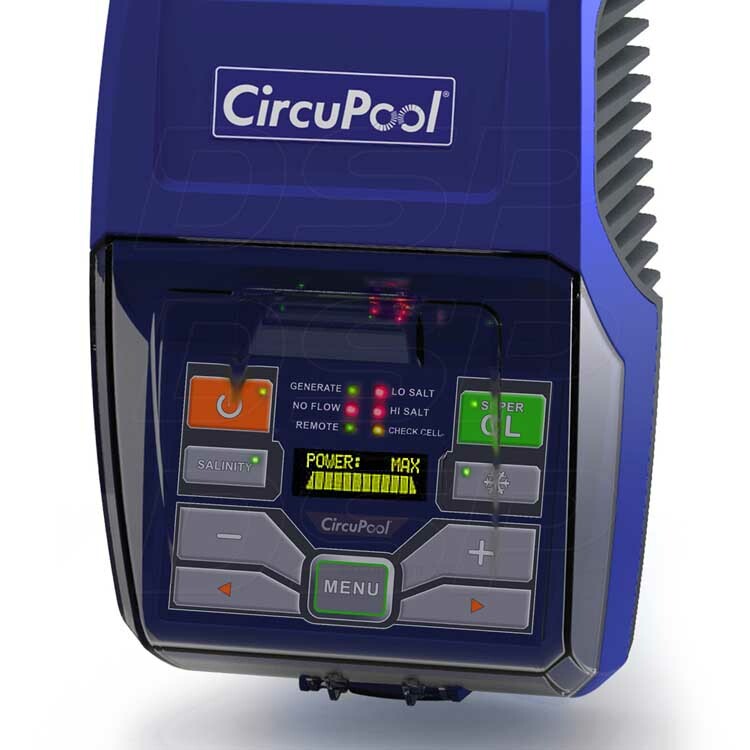 Specifically designed to replace existing high-performance pumps, the CircuPool SmartFlo® has integrated programmable controls that make it completely customizable, making it a perfect fit for any type of pool. Works great with saltwater chlorinators! Our poolhouse was flooded and all our pool equipment was damaged. The install for these new ones we decided to get took about three hours and for the most part the installation instructions were easy to follow. Of course I had to make two trips to Lowes for certain coupings. Q: what size is the pump with this pkg deal? 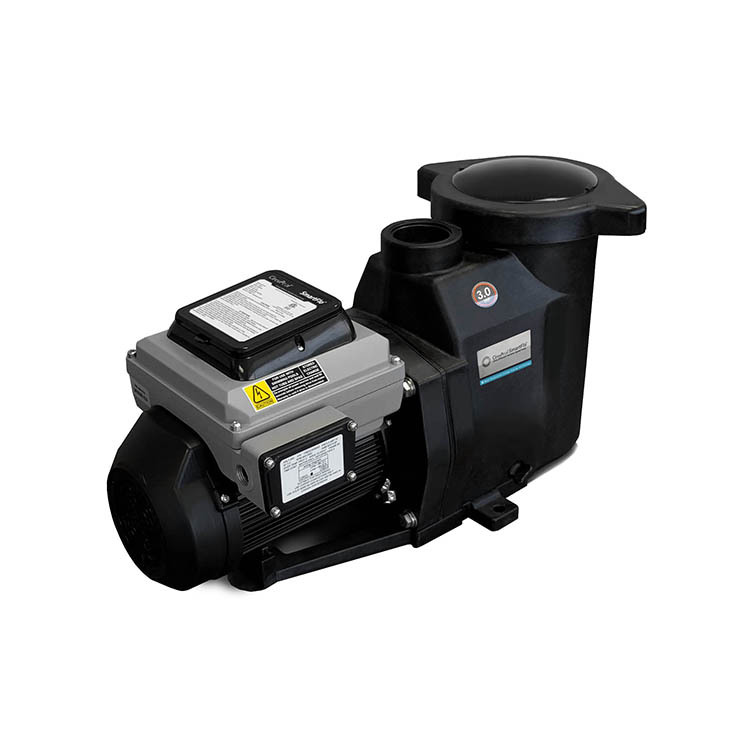 A: This pump is a 3hp programmable true variable speed pump, which can handle most residential size pools. Extremely quiet motor operation. Integral volute and pot also reduces hydraulic noise. RPM levels can be set to range from 450 to 3450. Integrated Freeze Protection - pump automatically begins running at low temperatures to help reduce the chance of freezing. Self-priming for quick, easy start-up. Easy-to-remove pump lid lock ring, no tools required. Threaded union fittings for simple replacement or maintenance. See-through pump lid allows easy inspection of strainer basket. Easy cleaning and maintenance. Simple user interface, with certified UV and rain-proof enclosure. Onboard time of day schedule, adjustable priming mode, programmable quick clean mode. Certified safe for use in saltwater pools. USA Titanium Cell, with unmatched 7-Year Limited Warranty. 3rd-Generation system, combining the best in advanced technology with a reliable and proven track record. Cell has industry-leading lifespan, more than 50% longer than other major brands. Longer cell-life means even greater savings over the years. 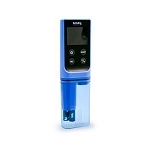 High-Output Cell ensures consistently sparkling water, even in harsh environments. Out-performs other similarly-sized systems. Clear cell allows easy visual inspection, made with UV-stabilized impact resistant materials. Die-cast Aluminum construction, heavy duty heat-sink base. Fully Automated, User-Friendly Touch Pad Controls and Digital Interface. Features SuperCL mode, Winter Mode, and sensors to monitor temperature, salinity and performance in real-time. 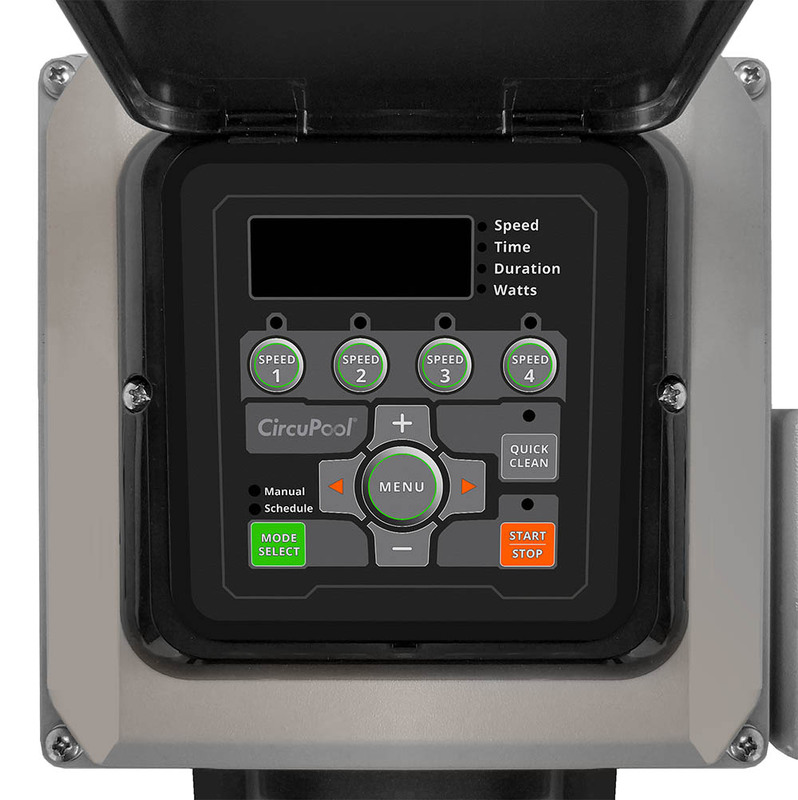 Independent flow switch coordinates chlorination with pump schedule. Easy DIY installation with no warranty penalty. RJ-Series Salt Chlorinator: Manufacturer 7 Year Limited Warranty. 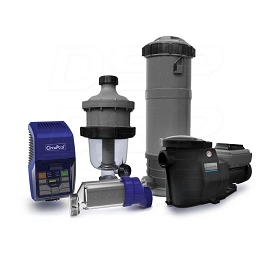 SmartFlo® Variable Speed Pump: Manufacturer 3 Year Limited Warranty - 3 Year Pump Body / 1 Year Motor. 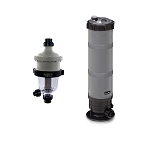 Most manufacturer chlorine generator warranties are pro-rated. All warranties offered are provided by the relative manufacturer and are limited to the terms and proration they provide. See manufacturer's documentation for a full description of warranty terms and conditions. Ships in Est. 2-4 Business Days Free Shipping. Availability by Individual Product Free Shipping.